Discover Knorr® Pasta Sauce: Alfredo Sauce. Enjoy this sauce with pasta, chicken, fish and veal. Delight your taste buds with this delicious sauce. Discover Knorr® Classic Sauces: Béarnaise. This Béarnaise sauce embodies the creamy flavors of butter, tarragon and parsley to create this delectable sauce. 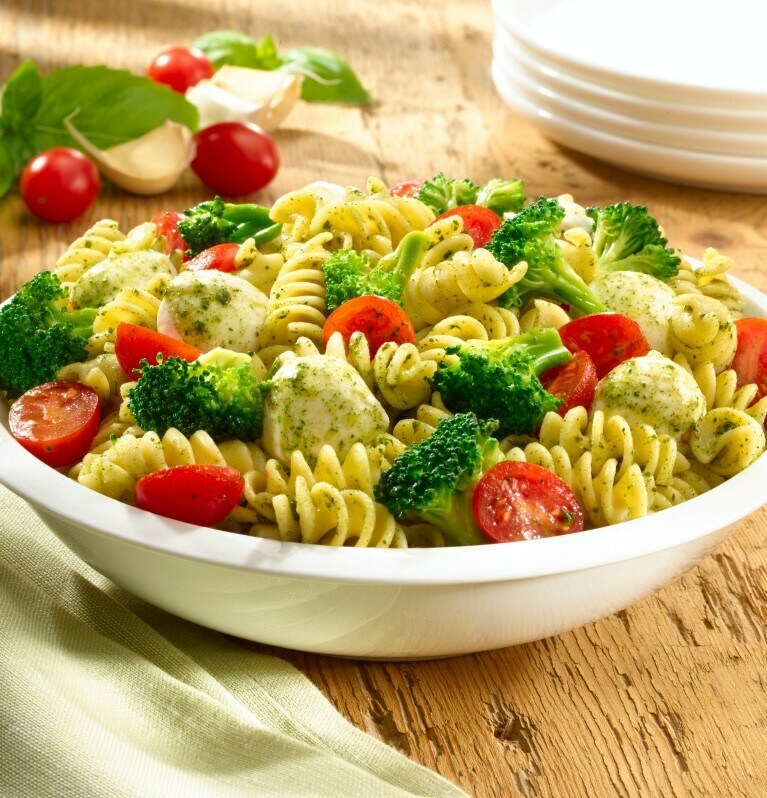 Discover Knorr® Pasta Sauce: Creamy Pesto. Enjoy a rich sauce pairing the flavors of garlic, spinach and onions with the sharpness of Parmesan cheese. Discover Knorr® Pasta Sauce: Four Cheese. Enjoy a creamy delicious blend of Romano, blue, Parmesan and cheddar cheeses. Discover Knorr® Pasta Sauce: Garlic Herb. Enjoy garlic, herbs and spices combined in a delicious sauce. Perfect over tortellini or filet of fish. Discover Knorr® Classic Sauces: Hollandaise. Add richness, flavor and elegance to your meals without the hassle. Discover Knorr® Pasta Sauce: Parma Rosa. Enjoy the perfect pink sauce - rich and creamy with a hint of tomatoes. Discover Knorr® Pasta Sauce: Pesto. A classic pairing of basil and Parmesan cheese, ideal for many of your favorite pasta, fish or chicken recipes. Want delicious beef? Let’s marinate!